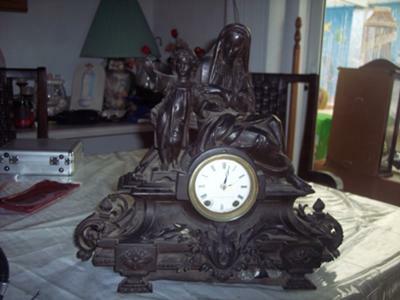 Does anyone know about this clock. We got it in Chicago about 45 years ago. 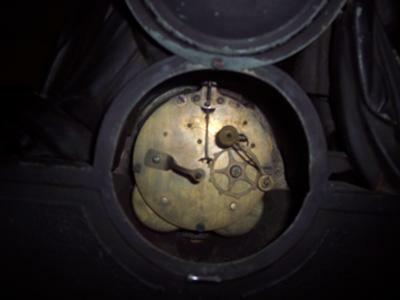 It still works and chimes have the keys. It needs hands. Any idea were to get them? Maybe a comment on the value. Join in and write your own page! It's easy to do. How? 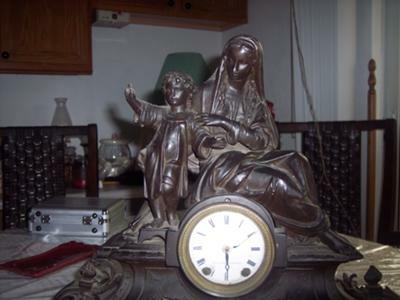 Simply click here to return to Seth Thomas Grandfather Clock Forum.